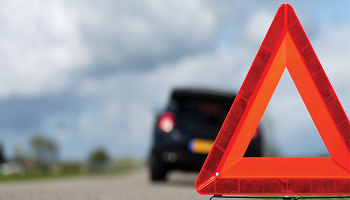 We also provide nationwide breakdown services. We offer free no obligation quotations. 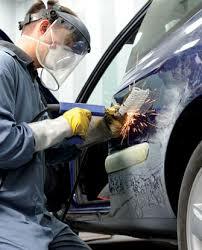 Call us on 01245249330 – 07444671561 or email: info@jkautobodyrepairsessex.com for any vehicle queries or quotes. 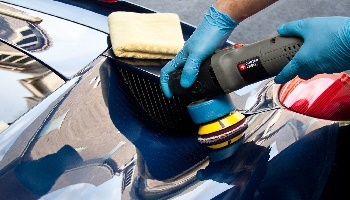 We offer extensive range of restoration services using only a quality material for doing the bodywork repairs. Our fully-qualified staff use the latest equipment to make sure that you get the highest quality car repairs for your vehicle. 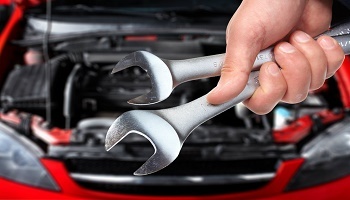 We are committed to providing an efficient and hassle-free recovery service for your vehicle at a competitive price.